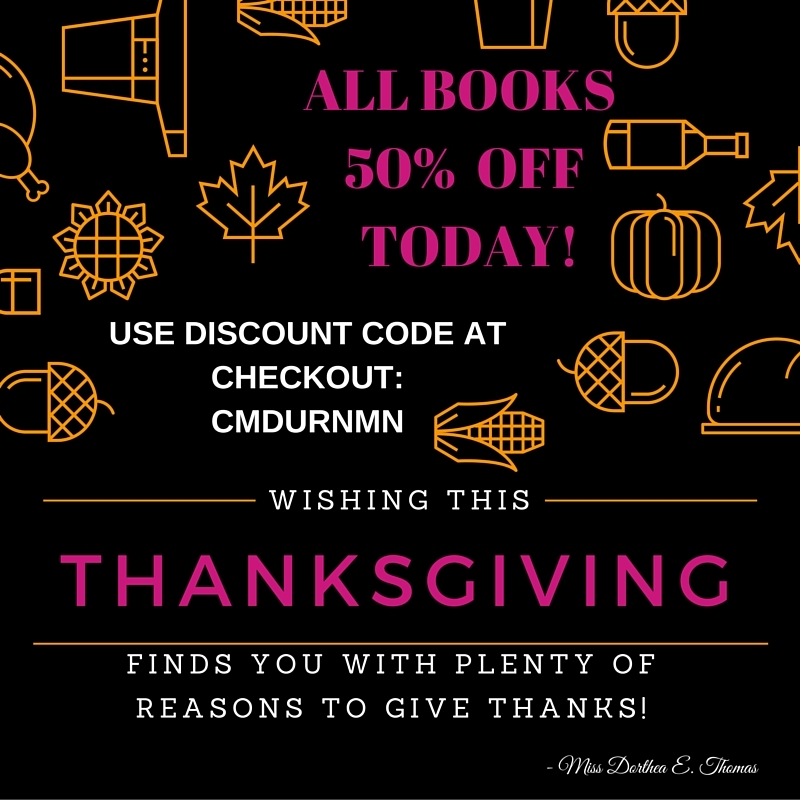 BLACK FRIDAY DEAL - HALF OFF ALL BOOKS! Previous Previous post: Keeping A Glimmer of HOPE! Next Next post: Let’s get ready to step into our royal destiny as Q.U.E.E.N.’s for 2016!